So, you're half way through the newly-released third season of OITNB and you're interest has been piqued by gorgeous new inmate Stella Carlin, right? You're not alone. 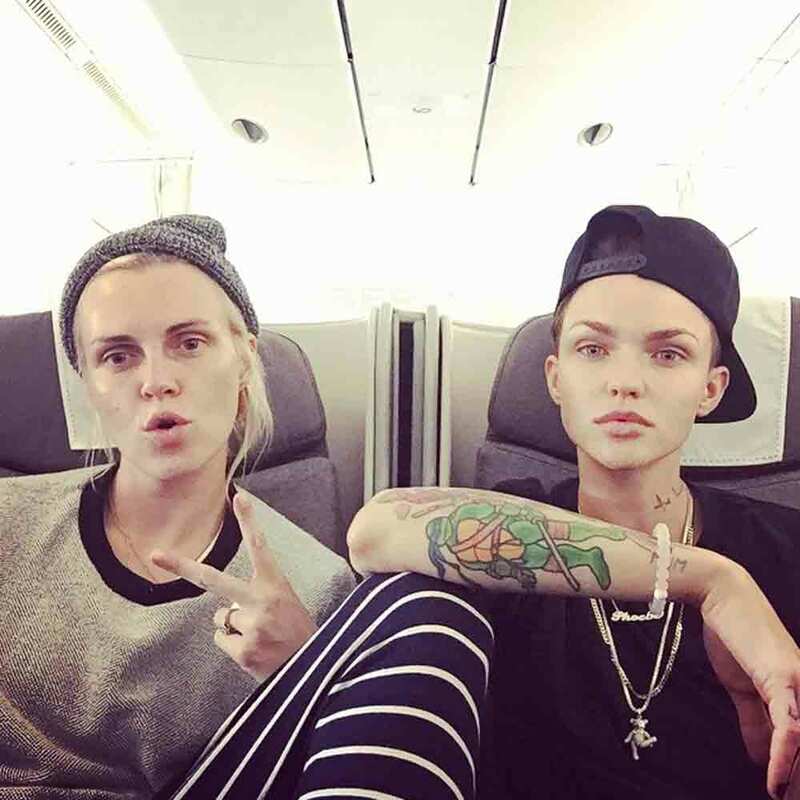 This is what you need to know about Ruby Rose, the actress who plays her. The 29-year-old’s fiancee is a clothing designer and the granddaughter of the renowned children’s-book-author Roald Dahl, as well as cousin to model Sophie Dahl. They’ve been engaged since Phoebe popped the question in March 2014. Her most personal inking? She has fiancee Phoebe’s name tattooed on her back inside a red heart. Aww. Rose came out as a lesbian when she was 12 and has since said she was convinced she would end up with Mariah Carey. ‘I was pretty certain we were going to end up together,’ she said.